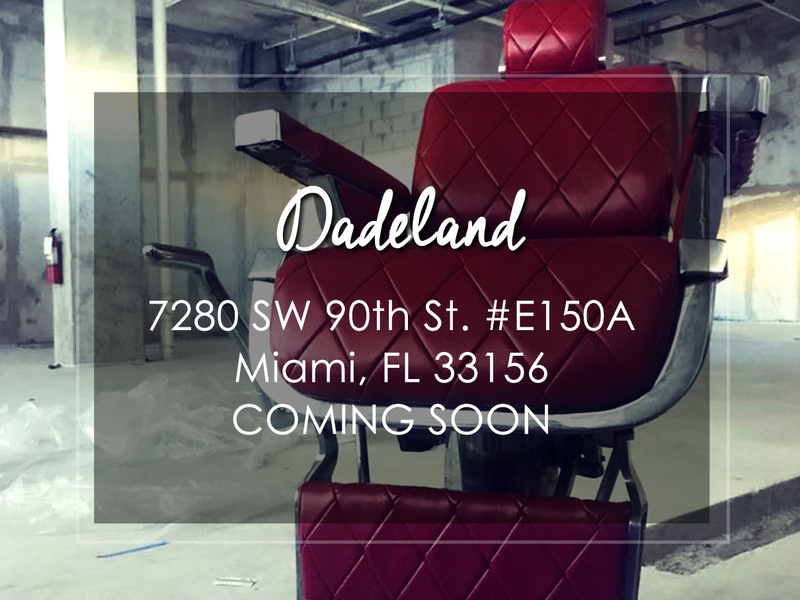 Combined with our superb barbers and the service that they’re offering this location is providing you the total classic barbershop experience! Walk-ins and appointments are welcome. 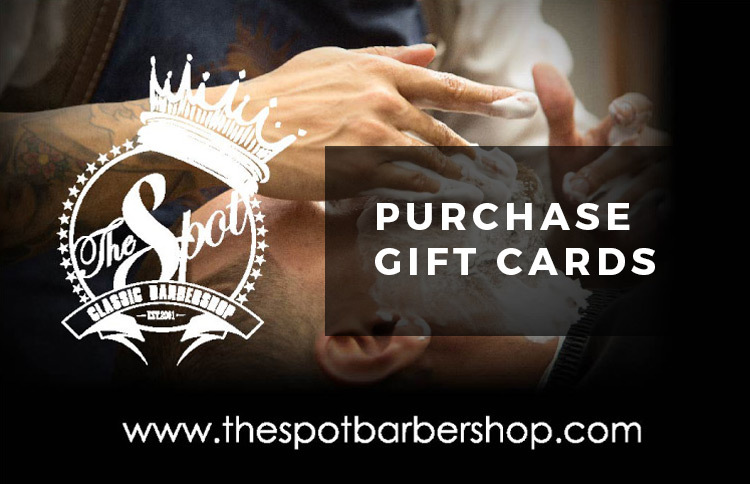 We are a modern business with old school values and dedication for the craft of barbering. Creating the right ambiance where we perform our craft is of great importance. 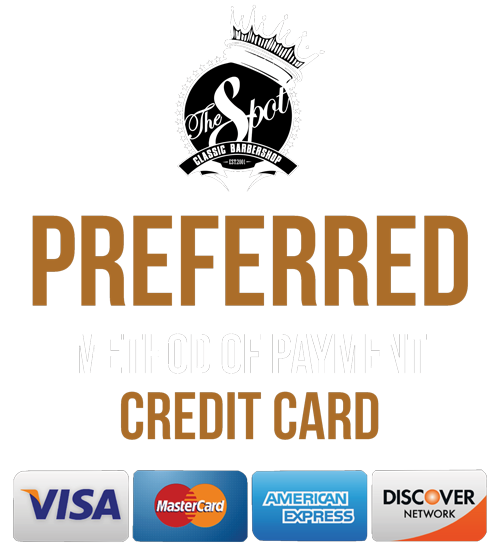 Giving you the total experience of that classic barbershop feeling is our expertise. All of our locations are designed with a vintage decor. From antique chairs, motorcycles, antique boat or container doors, to old timer cars and parts. 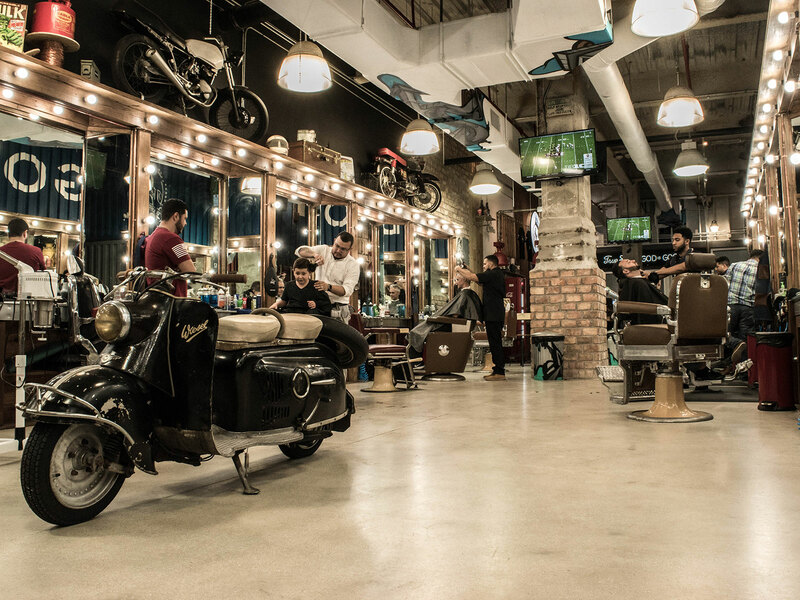 Our barber stations are custom built by mill workers to really enhance the high-end look and feel.  Each Spot Barbershop has that same great vintage feeling, but are all unique & different and really an experience itself!